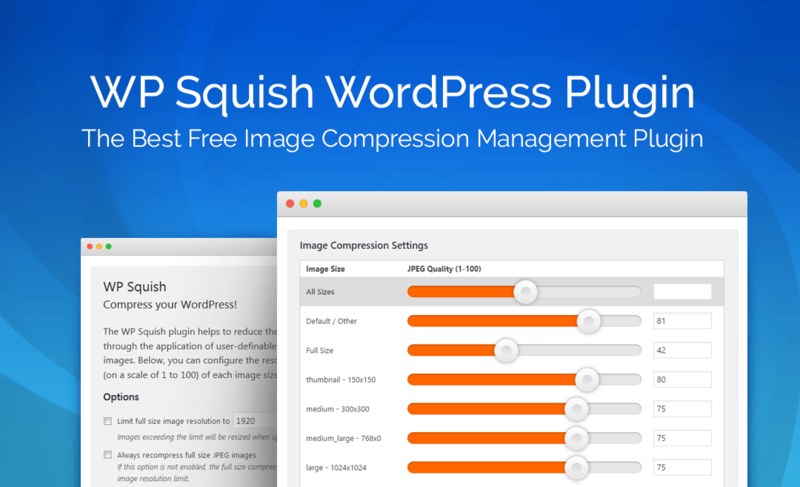 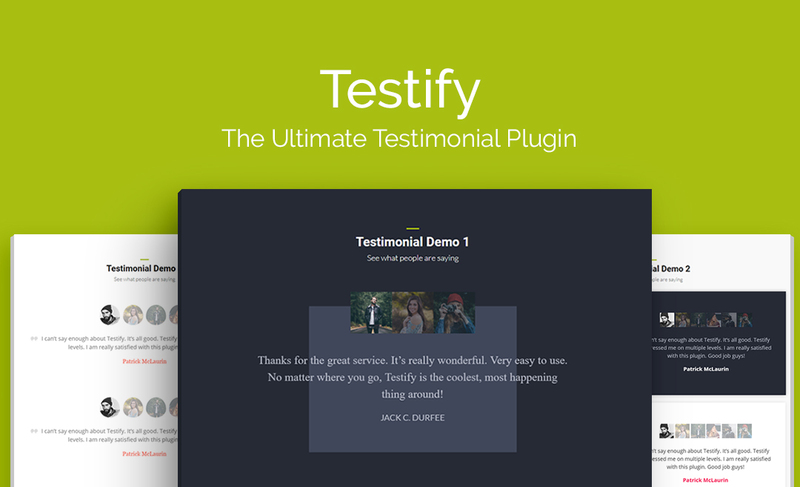 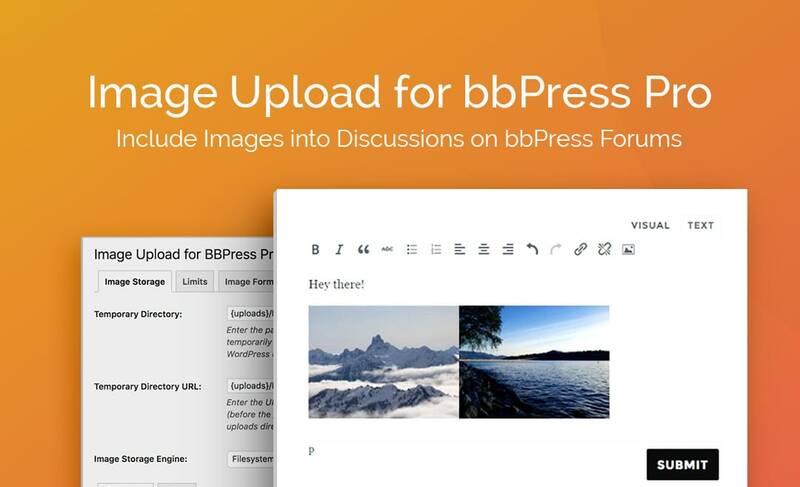 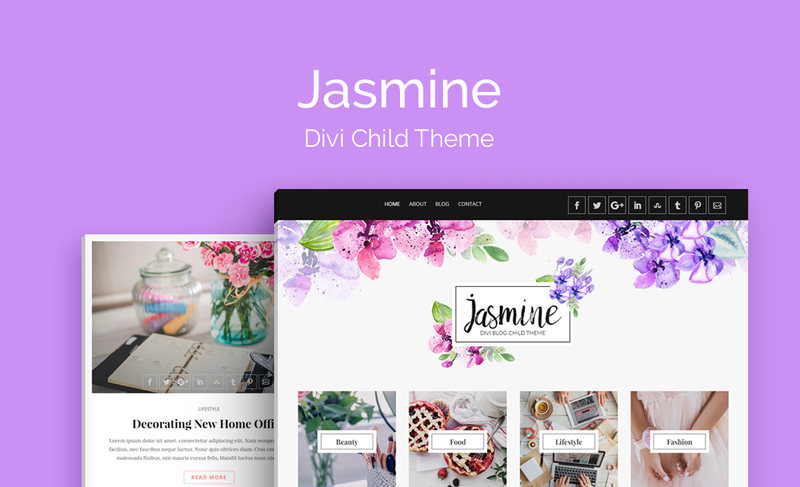 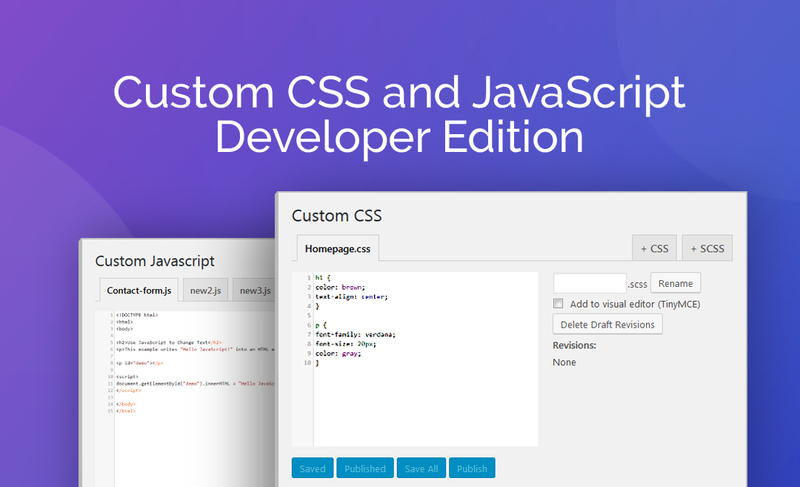 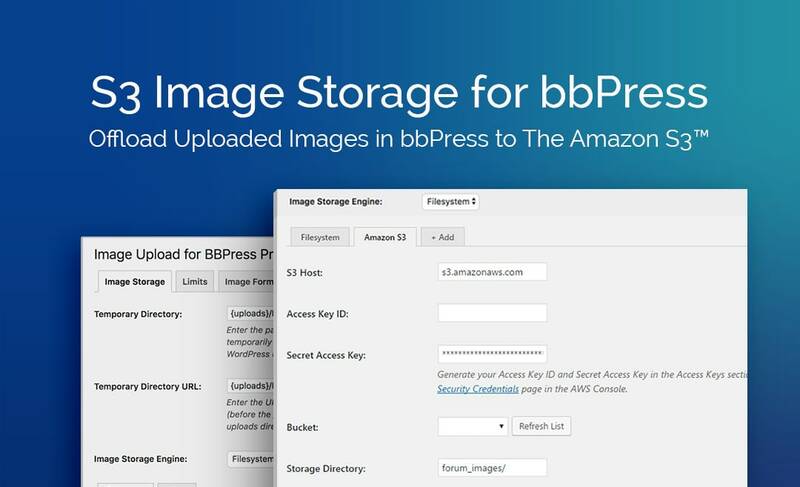 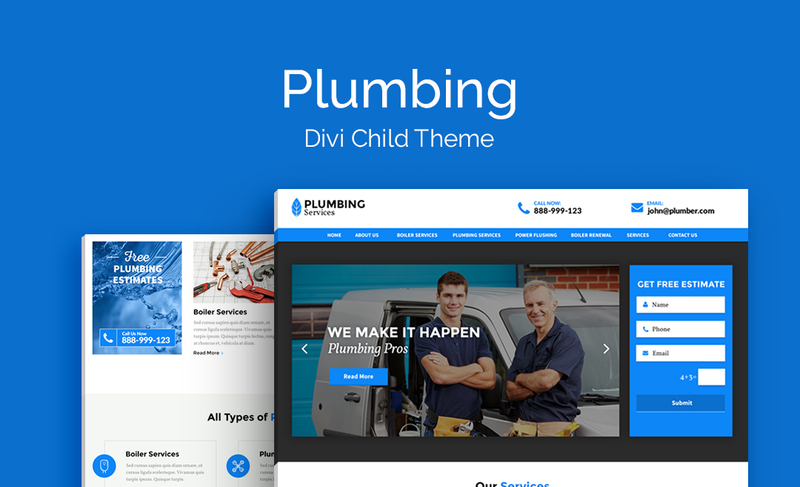 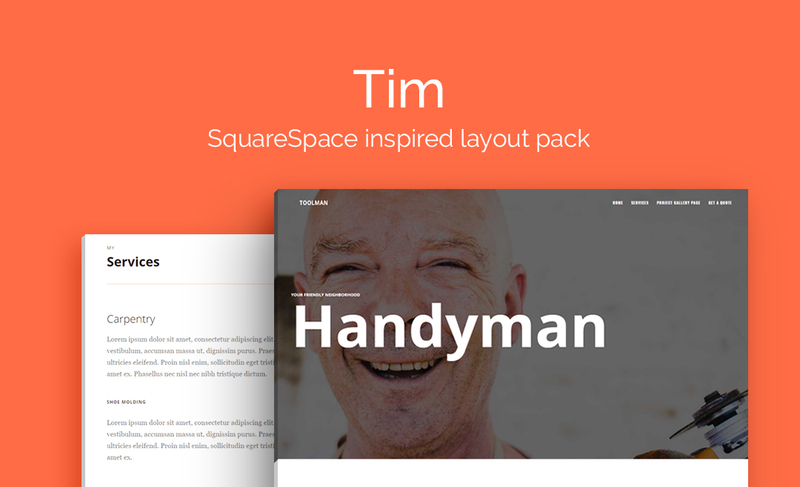 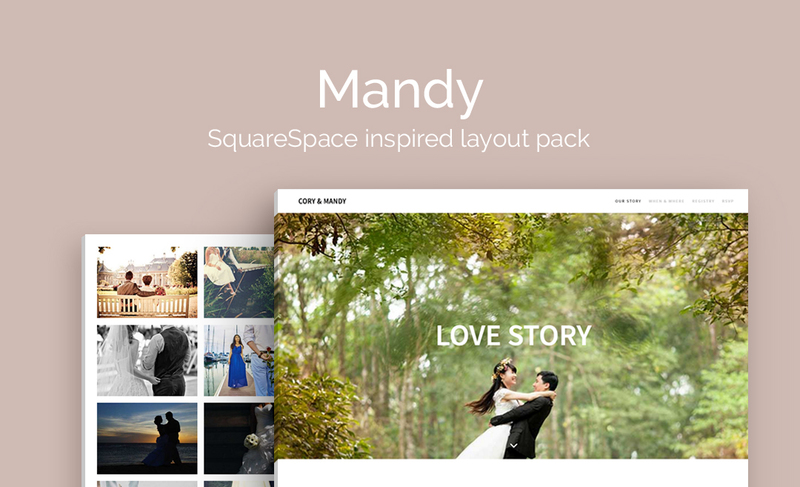 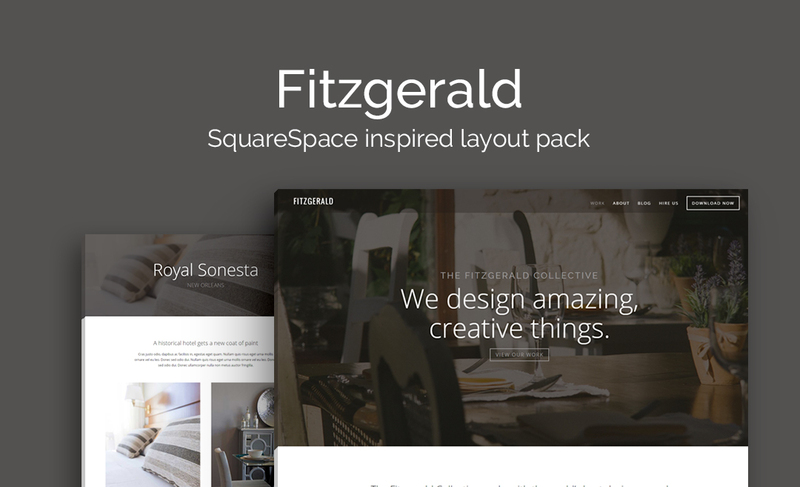 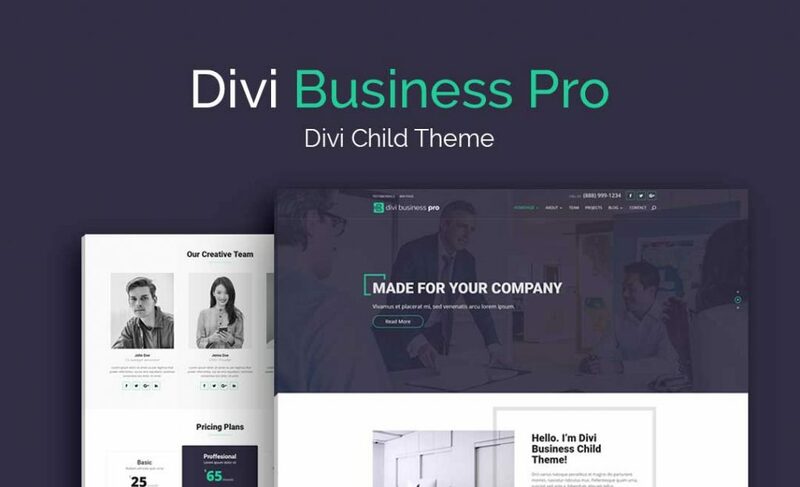 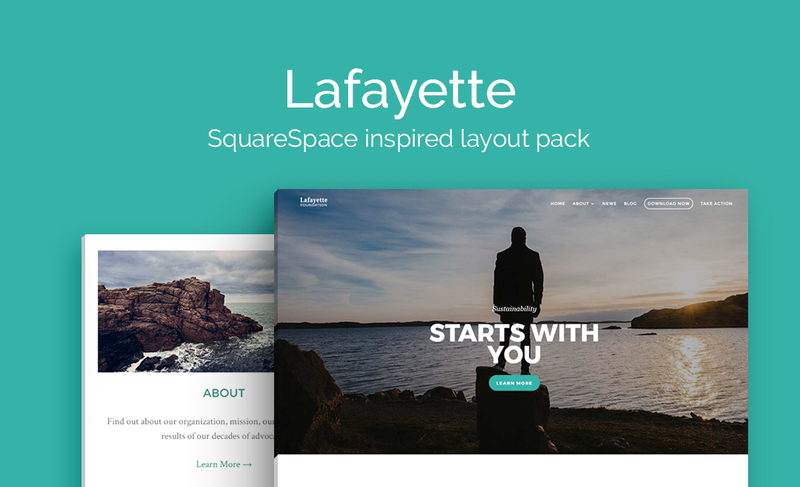 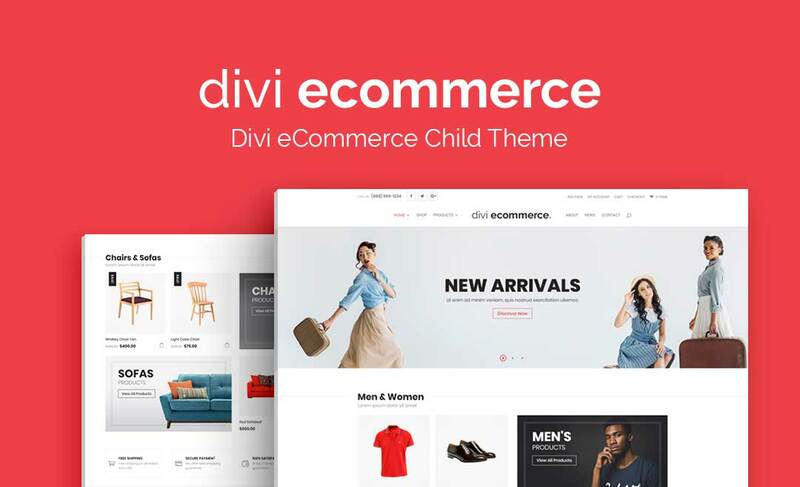 Want access to the best WordPress and Divi plugins, child themes, icon packs and layouts? 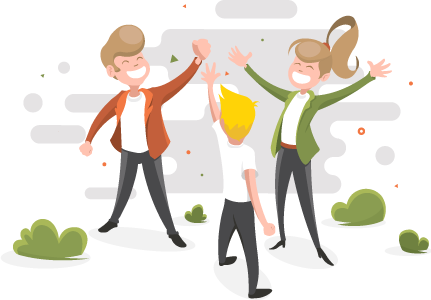 Join our membership today and get access immediately to all products plus special offers on our courses. 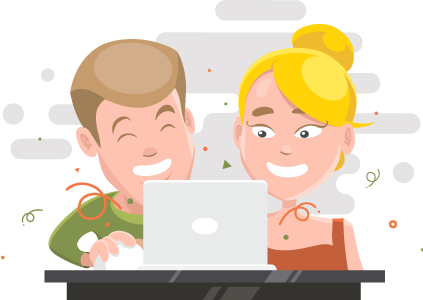 Members enjoy early access to all new products released plus unlimited use on unlimited websites. 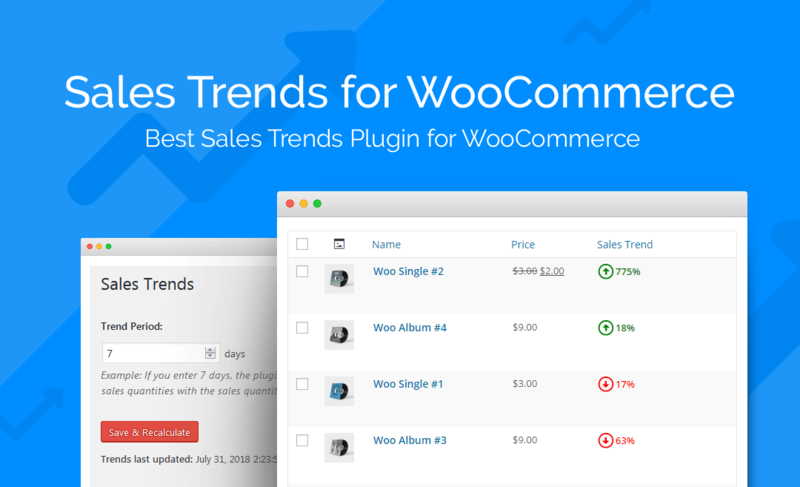 Our WooCommerce plugins save you time and money. 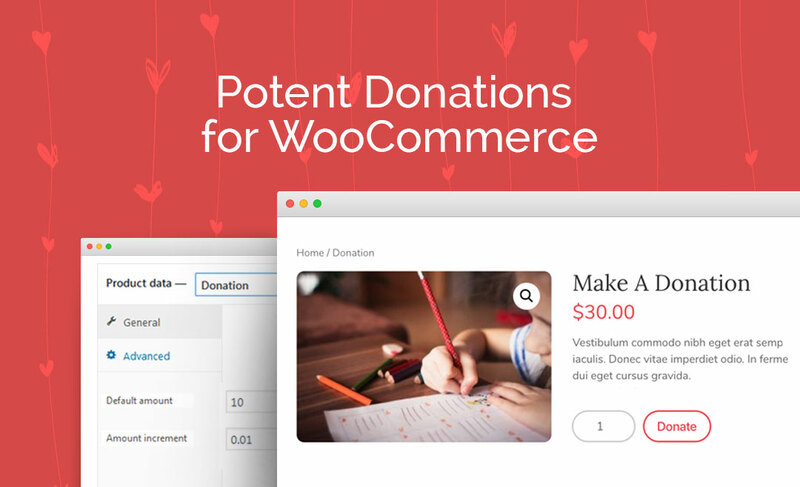 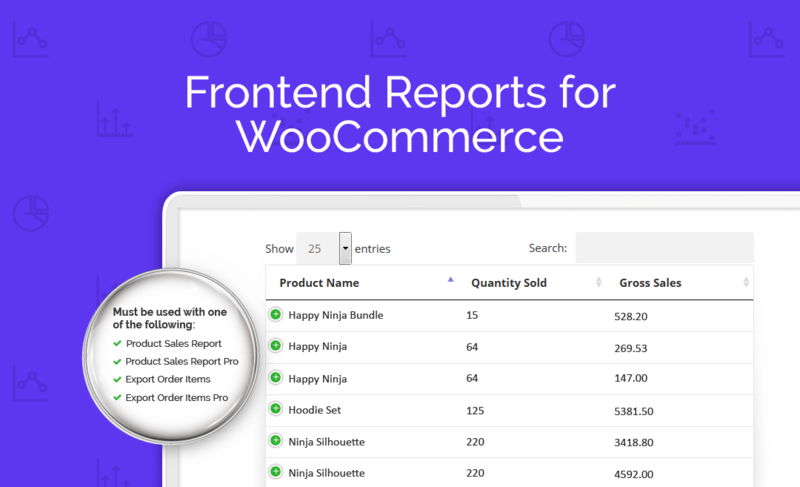 Expand the functionality of your WooCommerce store and make it easier to manage. 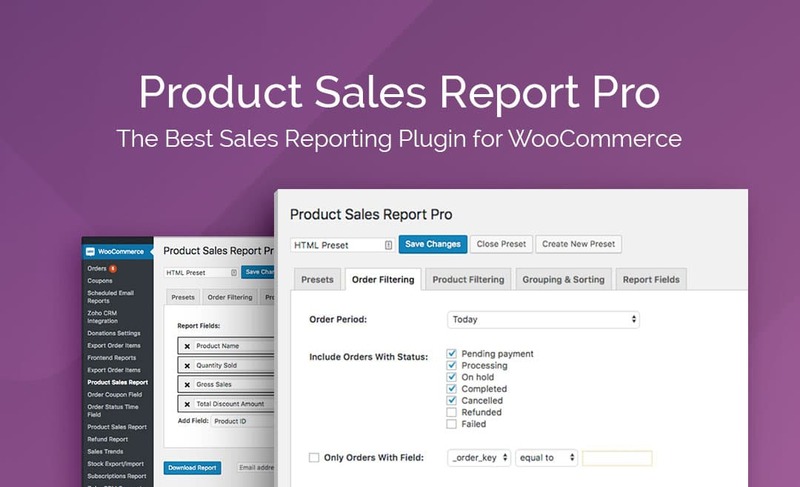 Our WooCommerce plugins will save you time and money.They will help monitor and manage you sales data and help increase profits. 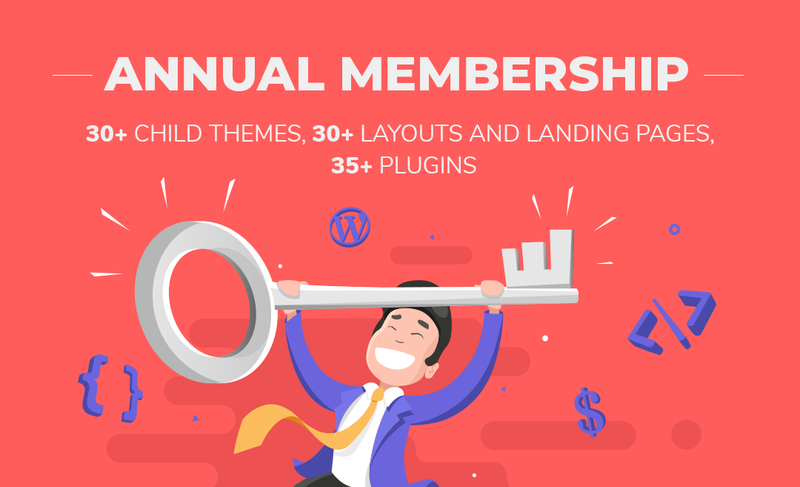 Membership includes all themes, child themes, plugins, layouts and icon packs plus exclusive discounts on all courses. 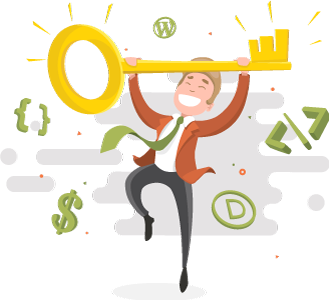 Get exclusive discounts of 20% on our amazing courses as a token of appreciation to our valued members. 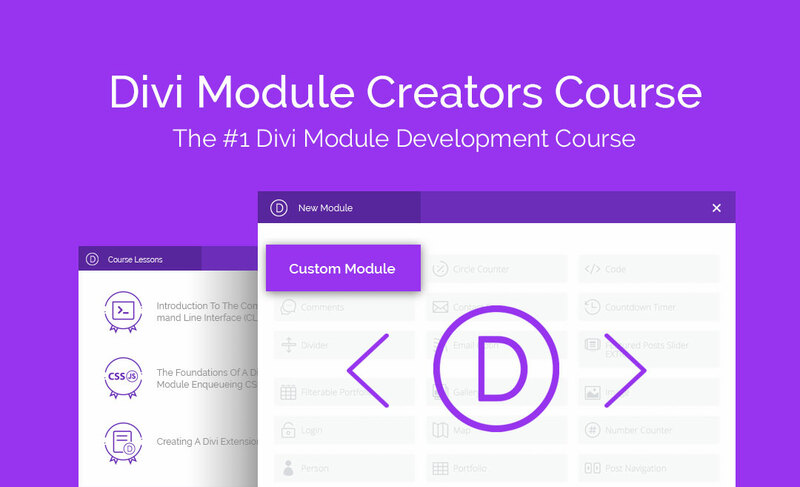 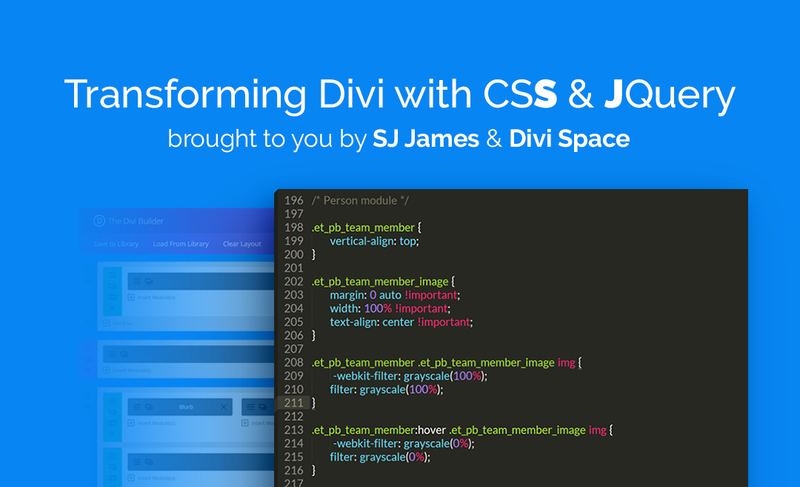 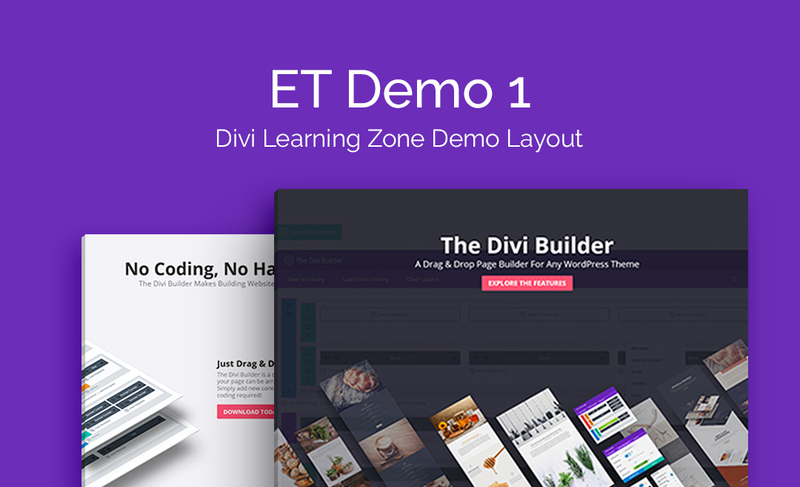 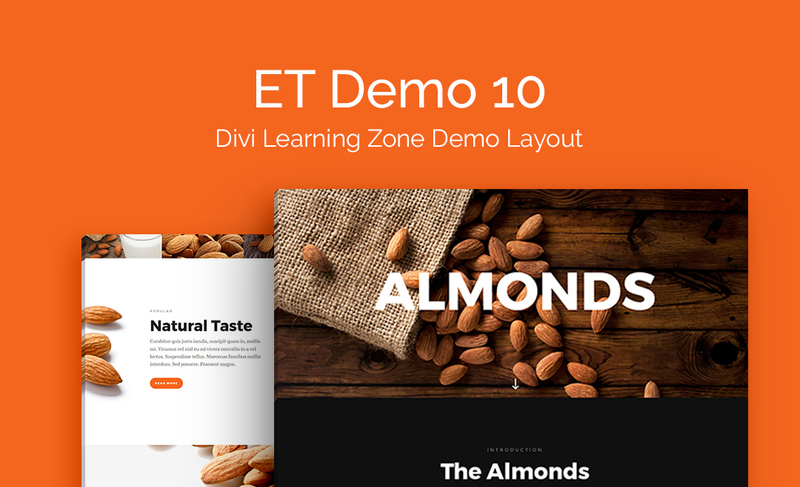 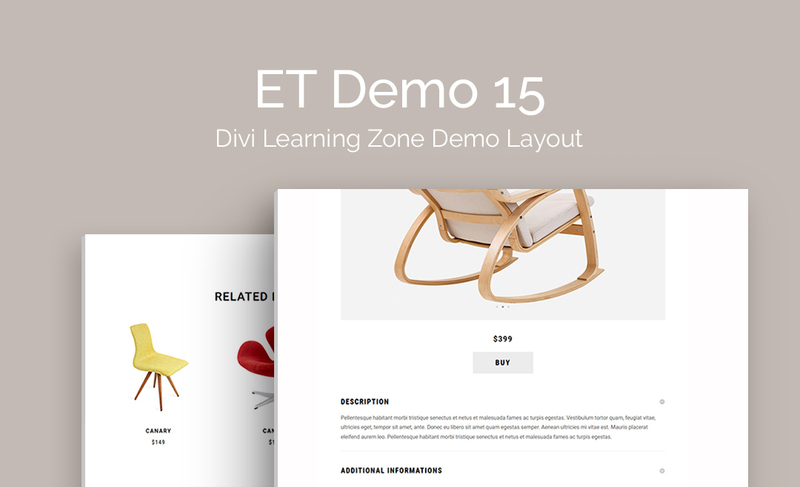 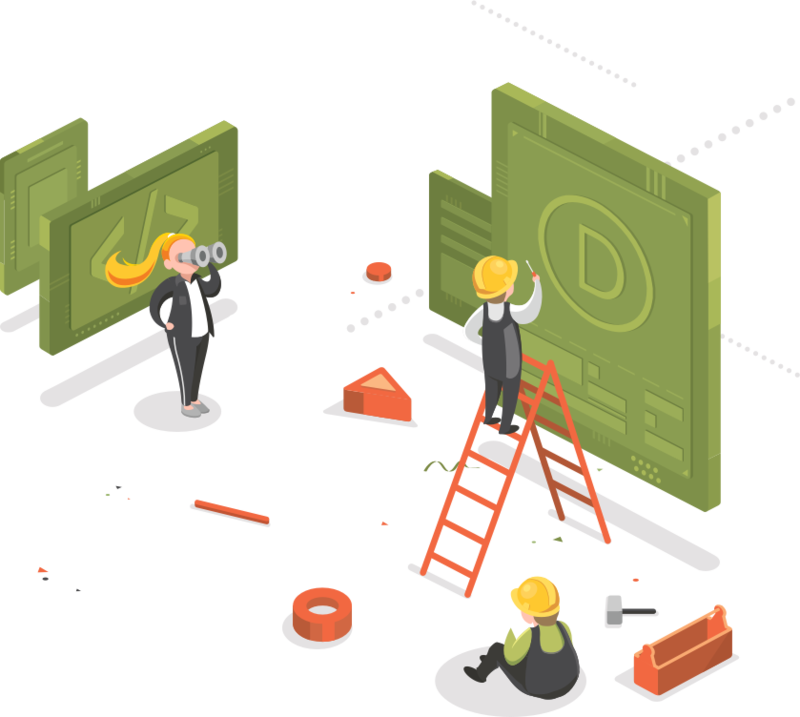 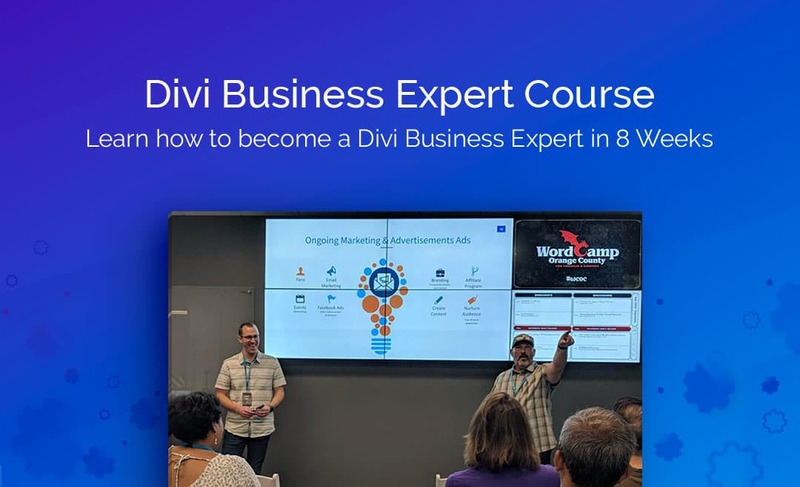 Join thousands of designers and developers and start creating amazing websites with the Divi Space Membership!